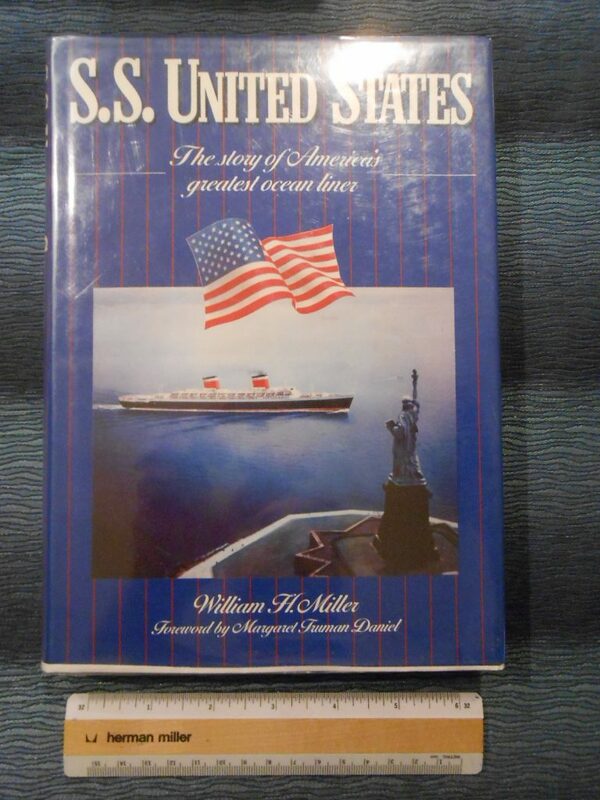 United States Lines: Miller’s SS United States: story of Americans Greatest Liner Book. Once of the best books written about the ship ... certainly a book Billy poured the good parts of his soul into (with keen FOB Oversight). The forward is by Margaret Truman Daniels.. Harry's daughter who was on the SSUS maiden crossing. Well written and lots of great photos. excellent author unsigned copy. An excellent read of the ships life until the early 1990's.